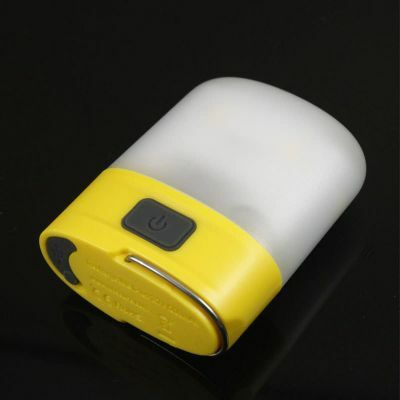 ● 2-in-1 camping lantern / flashlight with retractable diffusor. 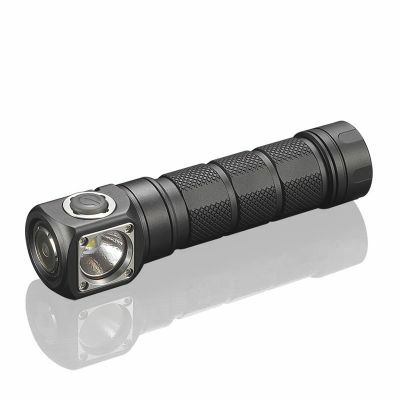 ● XP-L HD V6 LED emits a max output of 1000 lumens. 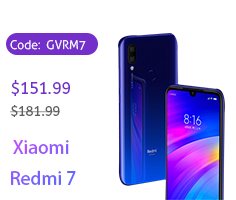 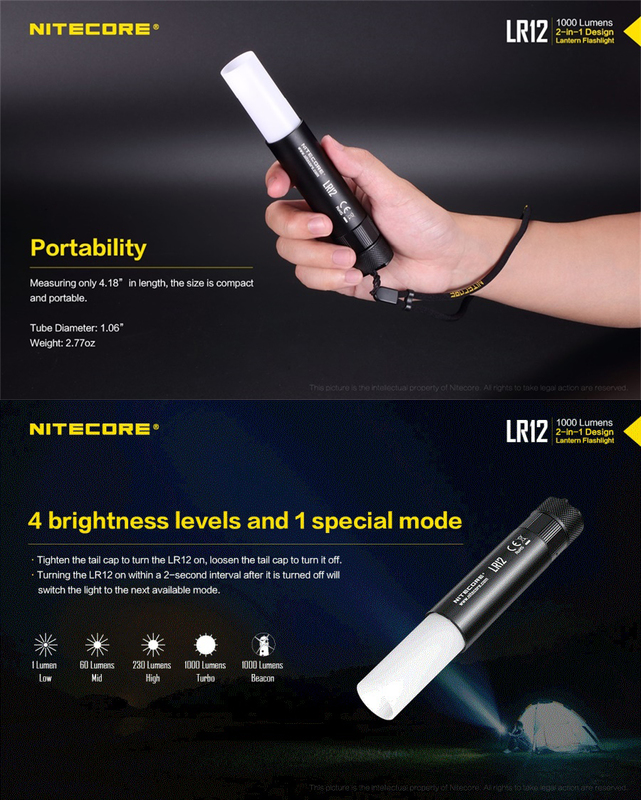 ● 4 brightness levels plus 1 special mode. 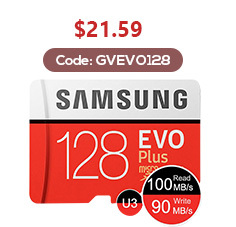 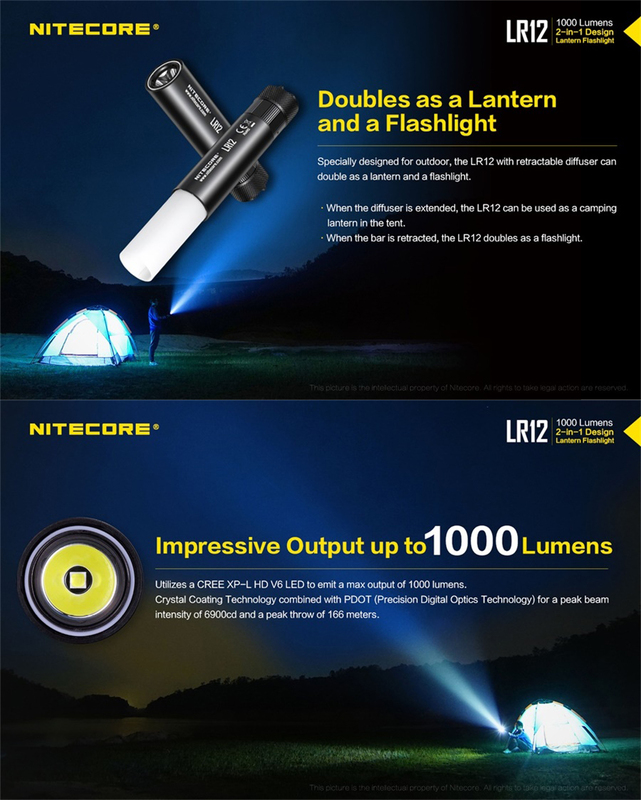 ● A max beam intensity of 6900cd and throw distance of 182 yards. 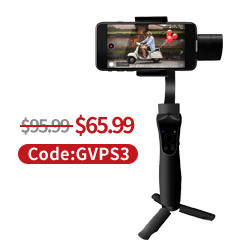 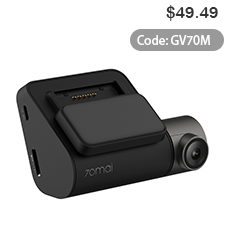 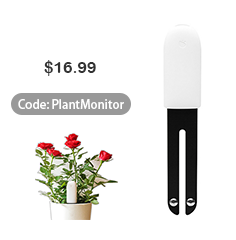 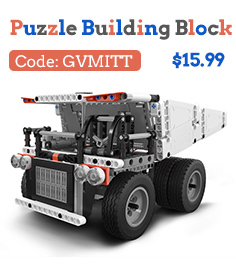 ● Magnetic base and tail stand capability. 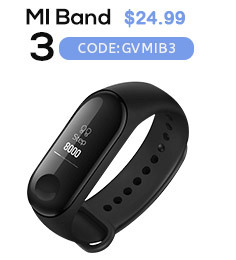 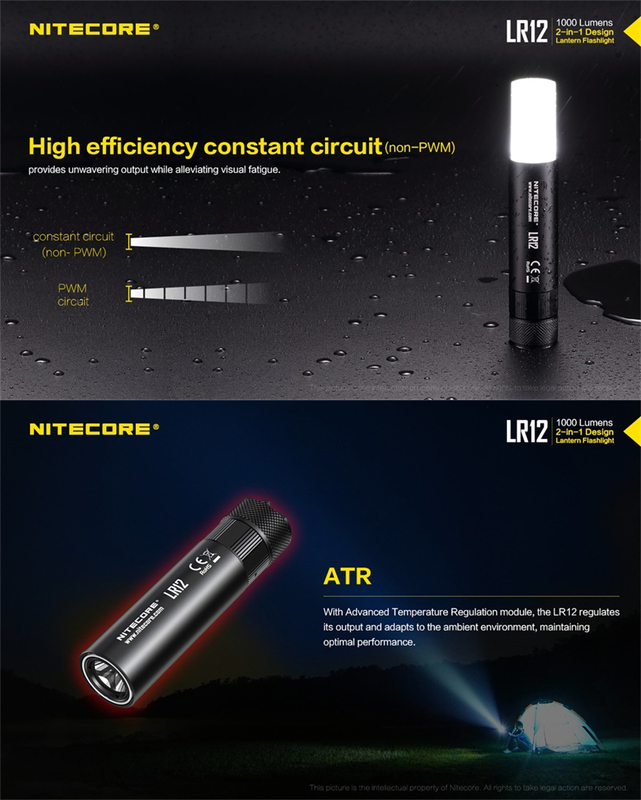 ● The high-efficiency constant circuit provides an unwavering output with runtime up to 900 hours. 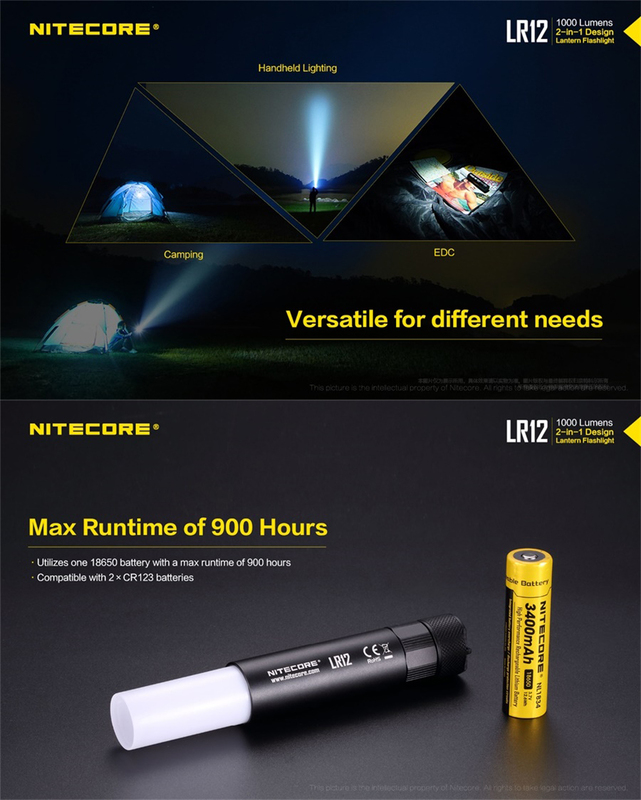 Runtime: 1h, 6h, 24h, 900h, / . 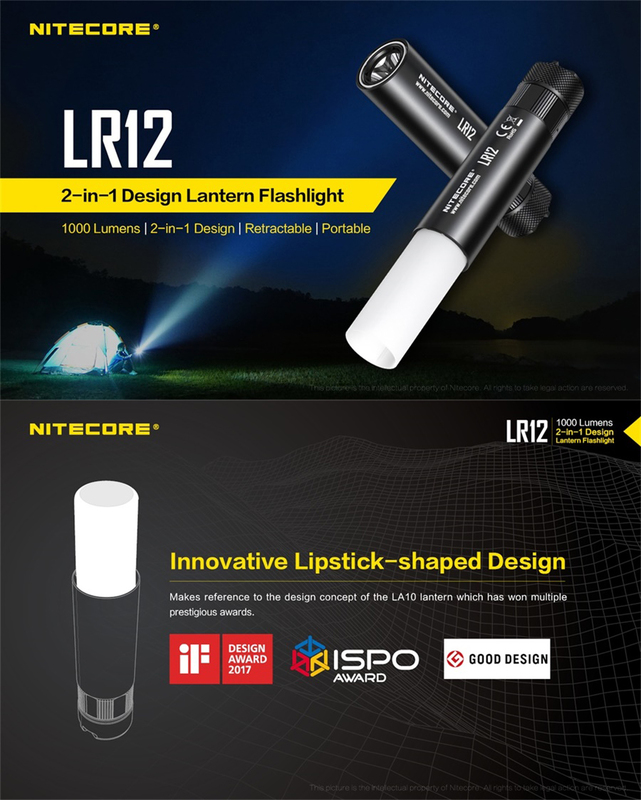 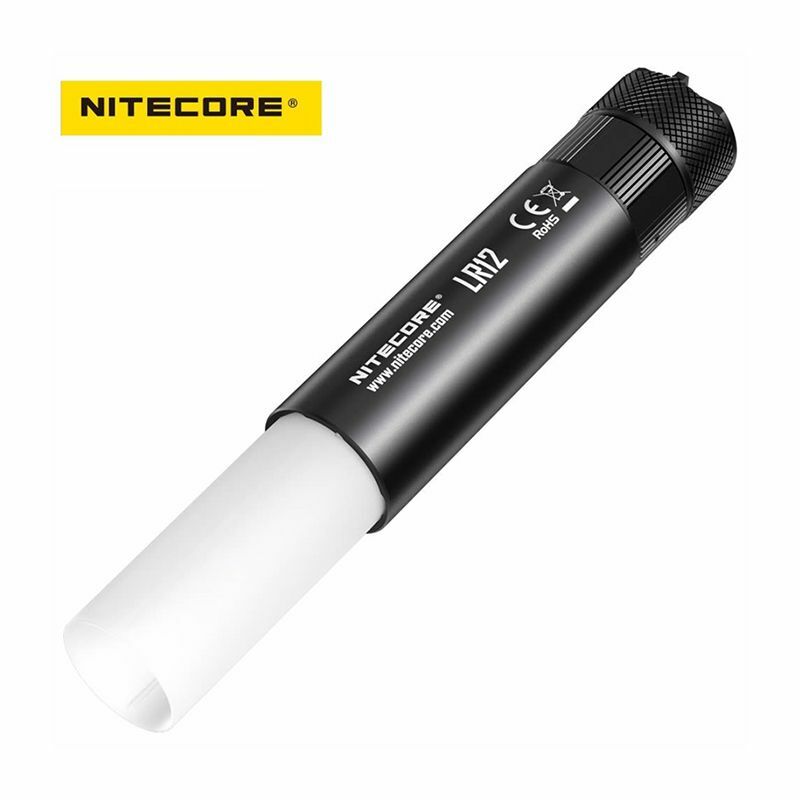 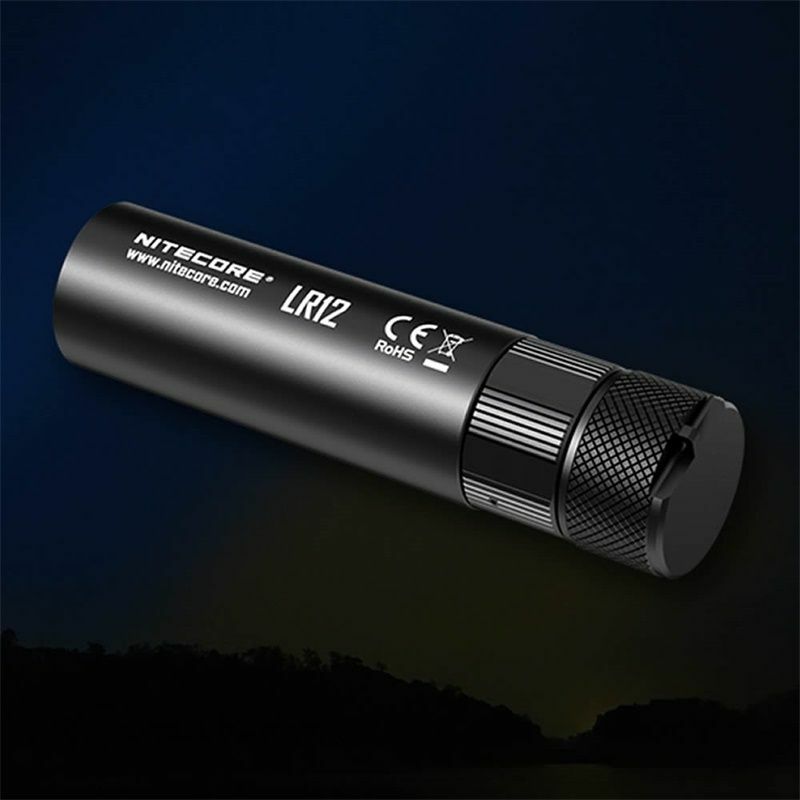 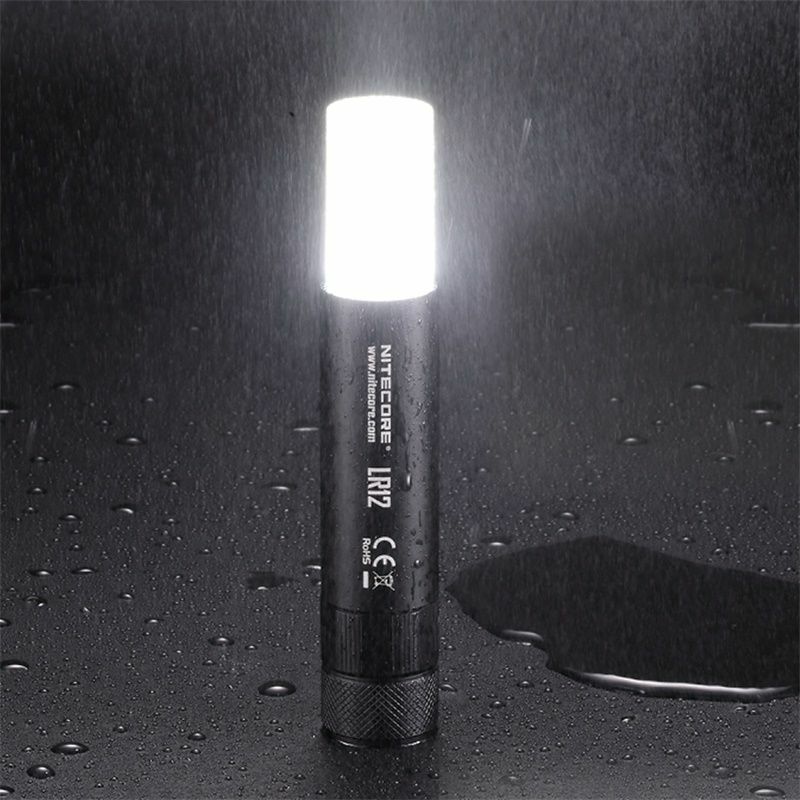 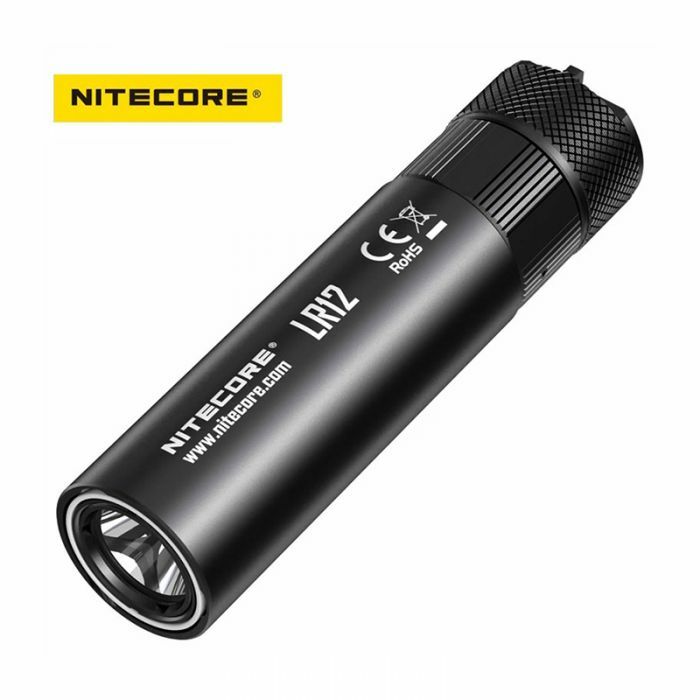 The NITECORE LR12 gives you the power of a compact everyday flashlight with the utility of a retractable diffusor to instantly convert your light into a pocket-sized lantern. A XP-L HD V6 LED emits up to 1000 lumens output with up to 182 yards of throw which is plenty of light for household tasks, searching & inspecting and all your other EDC uses. 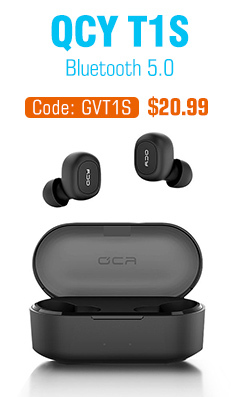 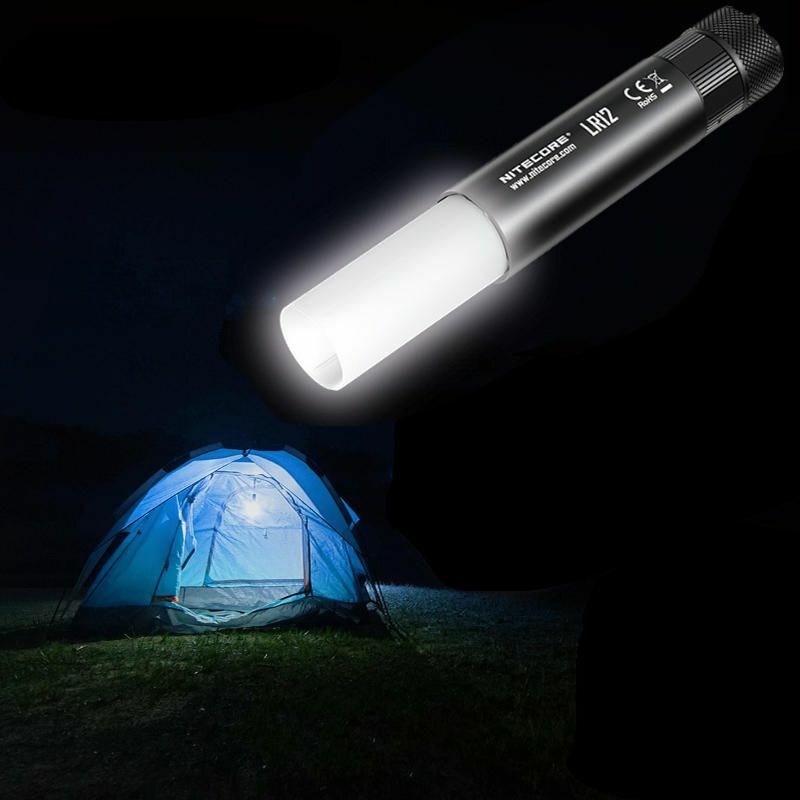 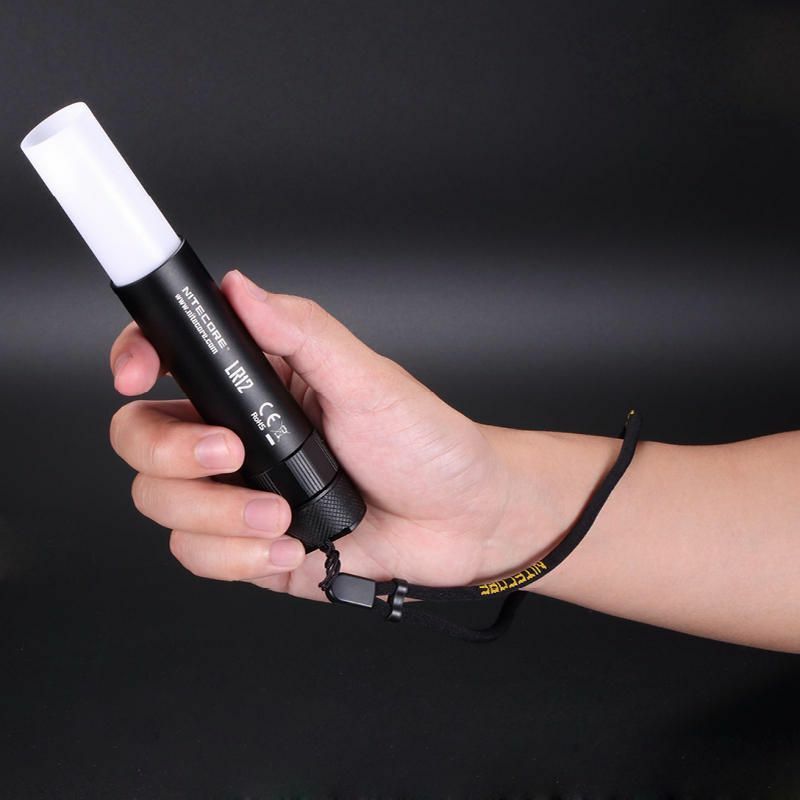 Only a twist away is the retractable diffusor that turns your output into soft, 360° ambient lighting you can use for camping and emergency backup. 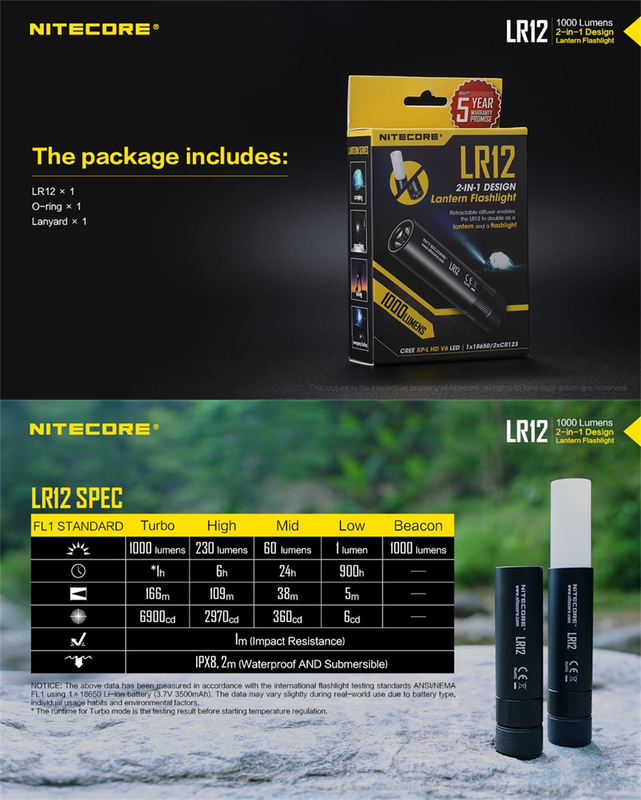 At 4.18" in length and 2.77oz, the LR12 can be carried comfortably, even in your pocket! 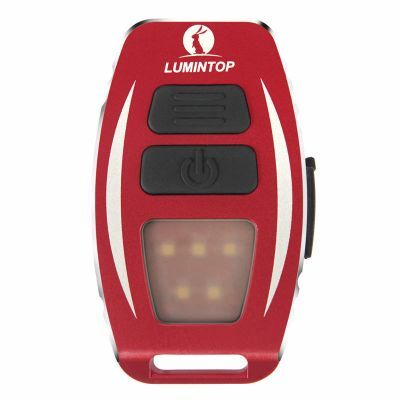 With four total brightness outputs and beacon mode, you'll have the right light you need for any job. 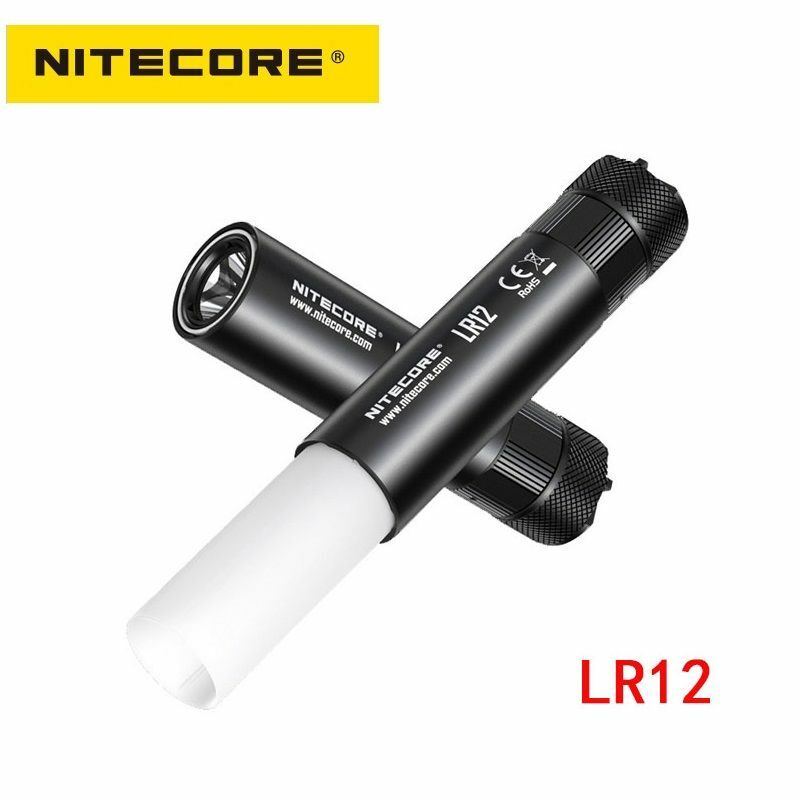 The LR12 uses an intuitive twist control to turn the light on and off and adjust output. 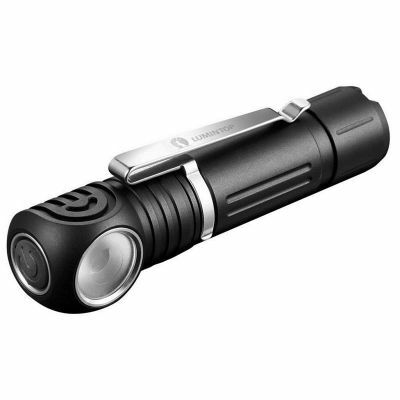 Simply tighten the tail cap completely to turn the light on and loosen it to turn off. 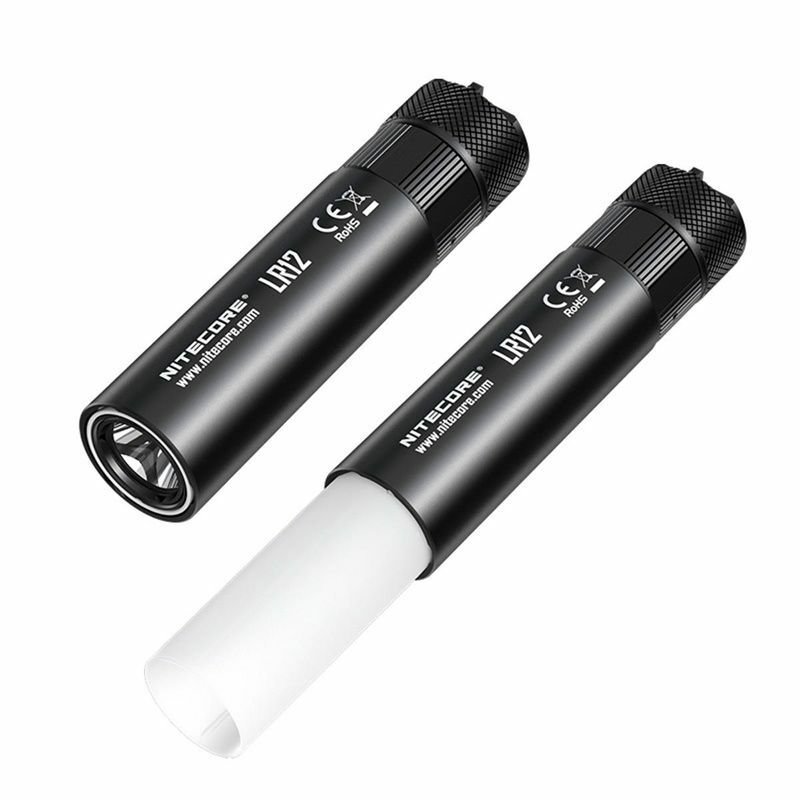 Repeating this action within 2 seconds will cycle the light through ultralow-low-mid-high and beacon outputs. 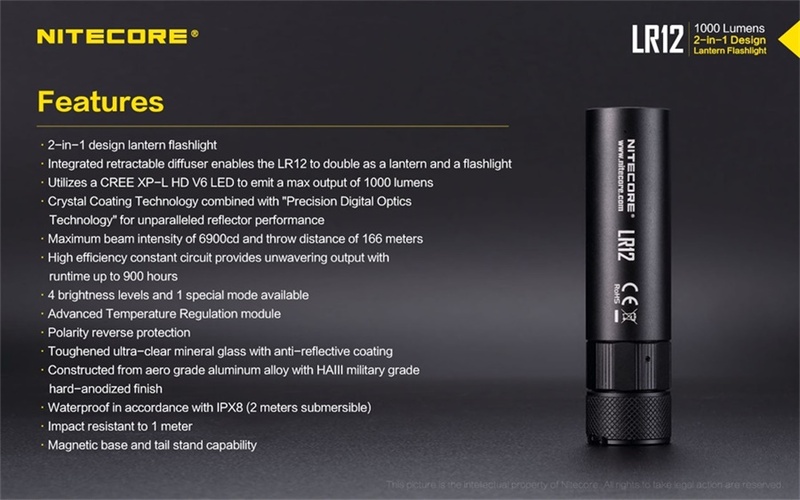 The LR12 uses 1x 18650 or 2x CR123A batteries to operate and can run for up to 900 hours on the lowest brightness. 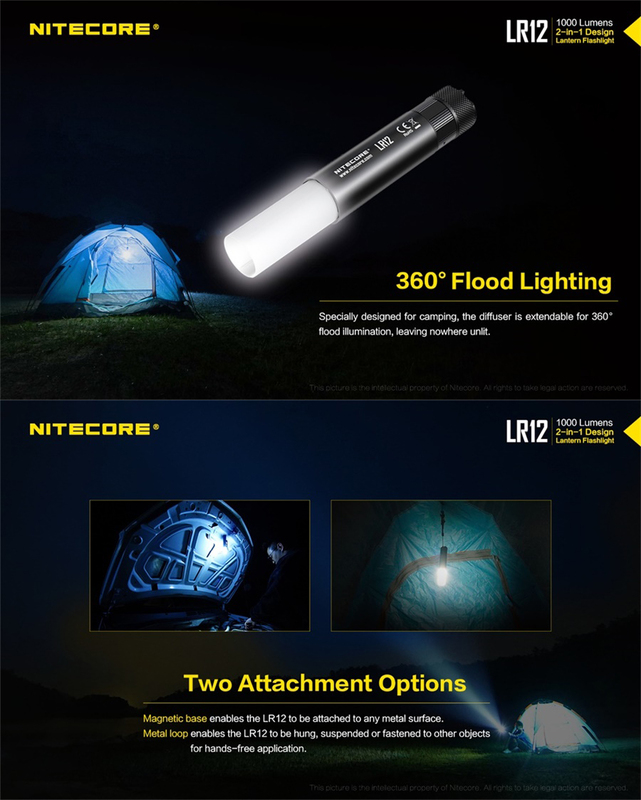 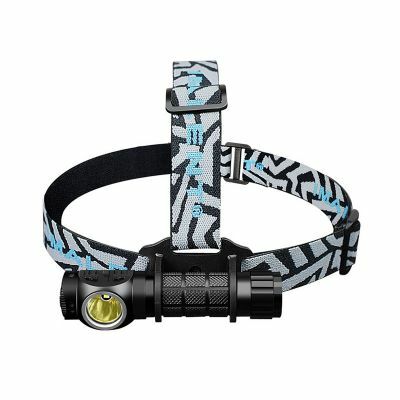 Equipped with a magnetic tail cap, metal hanging loop and lanyard, the LR12 gives you plenty of ways to secure and position your light. 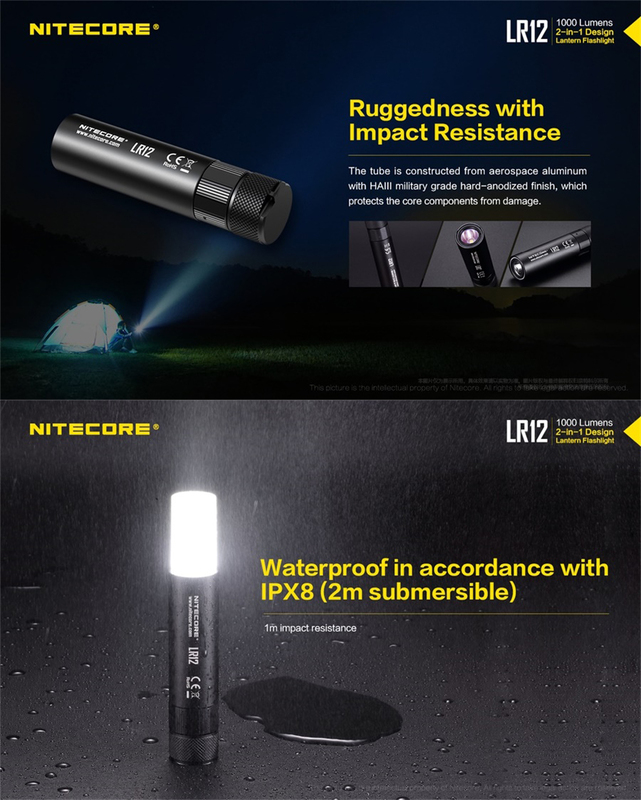 Whether you're sticking the lantern under the hood of your car or suspending it from a tree branch, an IPX8 water proof rating and 1m impact resistance will keep the light safe in tough conditions.